The Borrego Canyon trail is a beautiful forest path that winds through oaks and along streams in Whiting Ranch Wilderness Park. 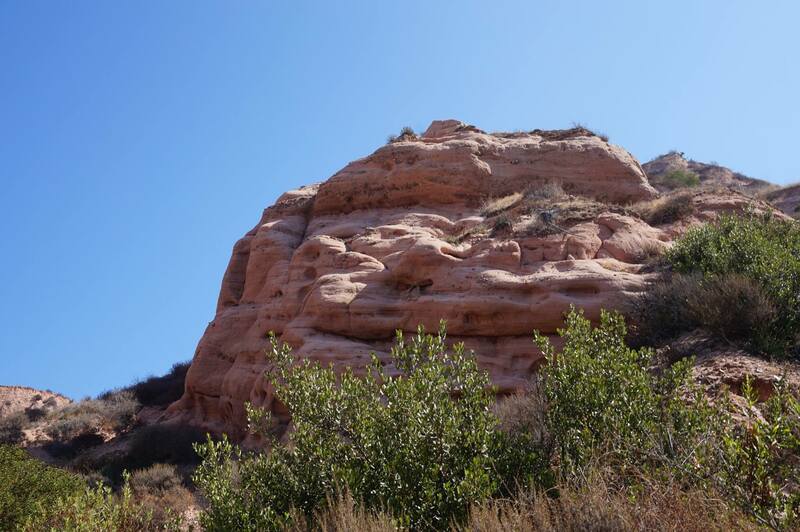 While this trail is great on its own, it connects to the Red Rock Canyon trail, a gorgeous red rock canyon reminiscent of Red Rock Canyon National Reserve in Nevada. While the Red Rock Canyon trail can be accessed from multiple trailheads, the Borrego Canyon trailhead is the shortest, most direct trail. It is a rough dirt trail with sandy sections, so strollers are not recommended. 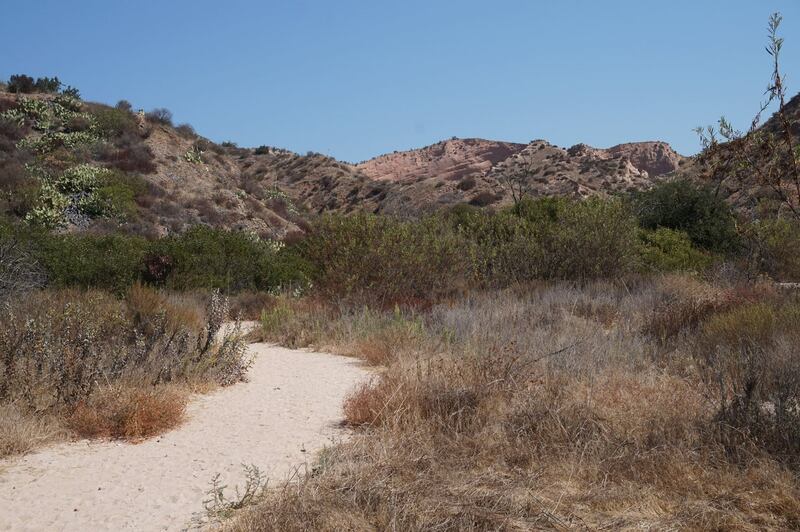 The Borrego Canyon trail is a fairly wide trail that winds through a slight canyon between housing tracks. There are enough trees/vegetation at the beginning of the trail to filter out the views of homes, though. As you head further along the trail, you will lose sight of buildings and feel like you’re really in nature. Beware of mountain bikers coming up from behind you, as this is a one-way trail for bikes. Just after the trail junction to Red Rock Canyon, the trail heads into a desert section that loses almost all shade and can be uncomfortably hot during warmer weather. The trail also gets narrower and rocky. 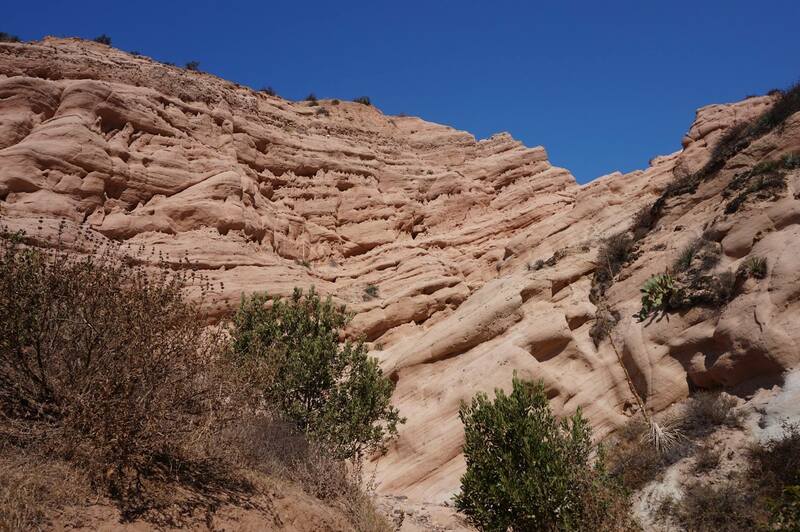 The payoff is a gorgeous red rock canyon, with a few shady spots to get temporary relief from the sun. 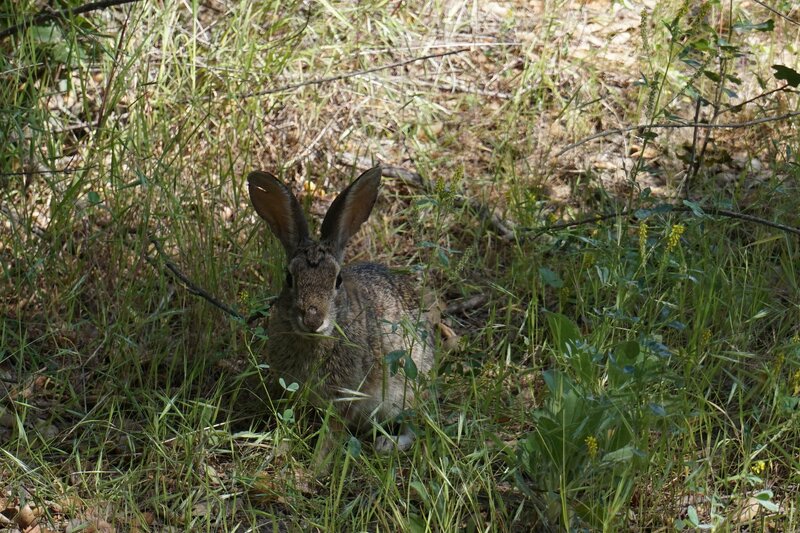 If you park in the official Borrego Trail parking lot, you will need to pay the parking fee.